10. A call; the tale of two passions. 16. 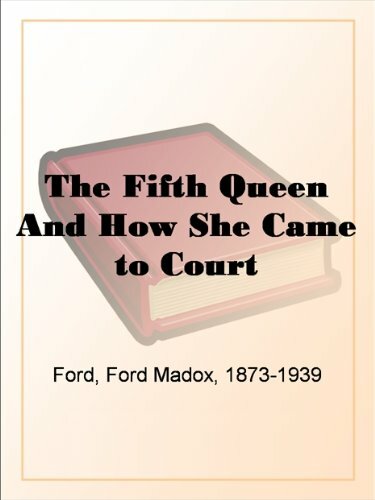 The fifth queen crowned; a romance. by Ford. Ford Madox. 1873-1939. 9. An English girl; a romance. by Ford Madox Hueffer . 10. A call; the tale of two passions. by Ford Madox Hueffer . 11. 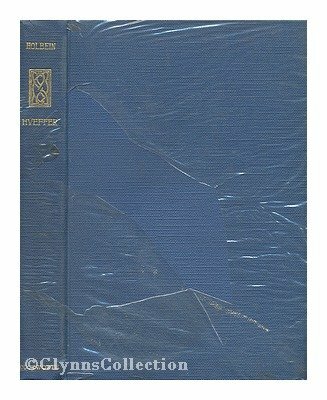 Collected poems by Ford Madox Hueffer. 14. The benefactor; a tale of a small circle. 15. The new Humpty-dumpty. by Daniel Chaucer [pseud.] . Ford describes his encounters with Conrad, Hemingway, Proust, and Joyce, among other writers, with an infectious energy that animates every page of this compelling memoir. This comprehensive new edition seeks to redress the fact that his autobiographical writing remains largely unrecognized. Through this volume, his literary life is made available for the first time since 1984. 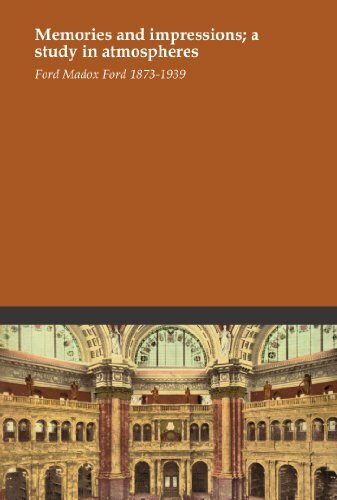 Written with the generosity, punch, and flair that characterize Ford's novels, it employs a subtle and flexible rhetoric of narrative that fuses the genres of fiction and memoir. 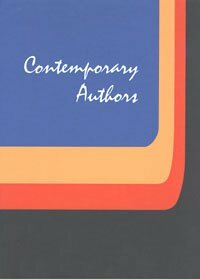 Ultimately, however, it tells a story of rebirth, in which the process of literary creation becomes an affirmation of life itself. 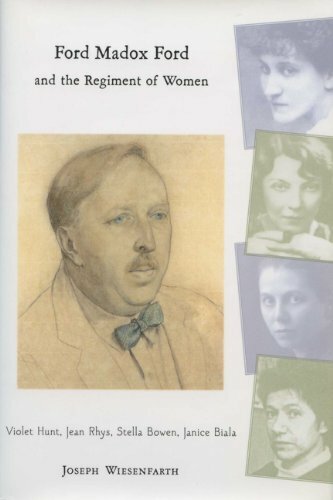 I was amazed to learn that Ford Madox Ford published 81 books during his lifetime; other than "The Good Soldier" and the "Parade's End" tetralogy, and maybe "The Fifth Queen," nothing else seems to survive outside of deeply stocked libraries. He over-wrote but had little choice: what he wrote didn't sell very well so he had to keep churning out more to make ends meet. He wrote every day his whole life. He was a great help to young writers, most of whom treated him badly (Hemingway was probably the worst offender). Ford was not combative, but rather ironic: "following one of the occasions when he was attacked in print, he responded by protesting that he had never done anything to help his attacker, had never given him money, had not arranged for his first book to be published - so why was he thus attacked?" That was Ford, and it's a good anecdote told by Alan Judd, who is quite a good writer himself and relates this life of Ford in a relaxed, casual manner. He has high regards for his subject and though he doesn't whitewash Ford's faults, he finds much room for forgiveness and understanding. 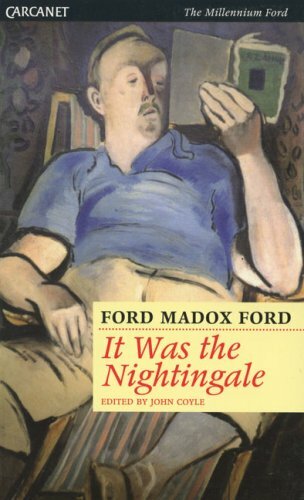 Some thought Ford the most underrated novelist of the century; though it might be hard to concur with that view, "The Good Soldier" will certainly last the test of time. Those interested in Ford should find much to admire about this biography.